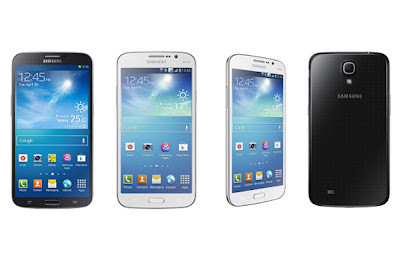 Samsung officialy unveiled the Galaxy Mega series – the 6.3" and 5.8" Android phablets. 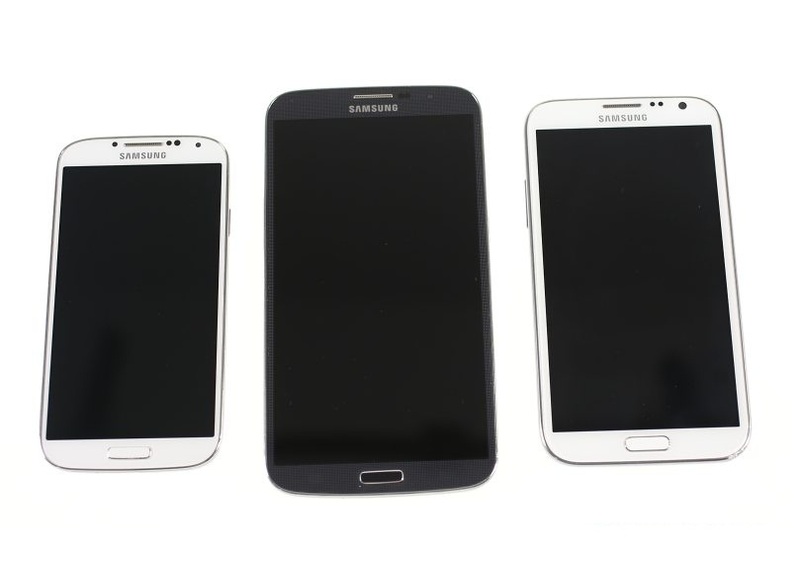 The "smartphones" borrow some of the features from the Galaxy S4 flagships but offer much larger screens and aim for the mid-range segment as a more affordable alternative to the high-end Note phablet. the mega series seems to back upon the success of galaxy grand in countries like India where There is a new demand for large screened phones with mid ranged features. 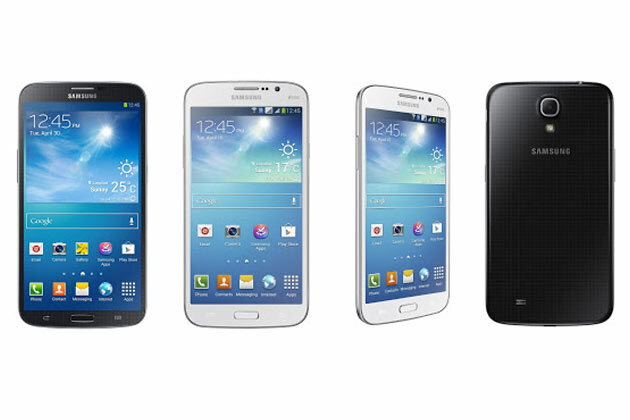 The Galaxy Mega 5.8 is a smaller Mega phablet and packs a more modest specs sheet. The LCD screen resolution is just qHD and the CPU clock speed has been reduced to 1.4GHz. The high-speed connectivity (LTE, Wi-Fi 802.11ac) is also gone as well as the NFC and an IR emitter. 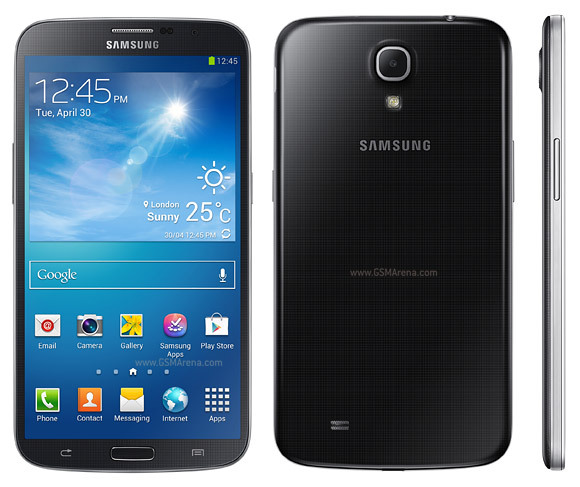 the Samsung Galaxy Mega 5.8 measures 162.6 x 82.4 x 9.0 mm, weighs 182g and has a 2,600 mAh battery. The larger phablet Mega 6.3 can easily pass as a tablet and packs a 6.3" LCD of 720p resolution and is powered by a an Exynos 5250 chipset with a dual-core Cortex-A15 CPU clocked at 1.7GHz and 1.5GB of RAM. 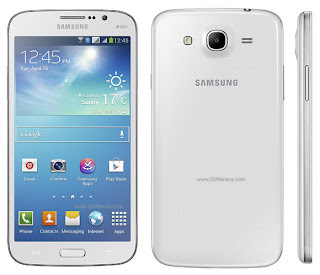 It runs Android 4.2 with Sasmung’s TouchWiz modifications like Multi-window (split-screen multitasking) and Air View (detecting your finger an inch from the screen). There's no S Pen though. The main camera is an 8MP shooter and there’s a 1.9MP front-facing camera. 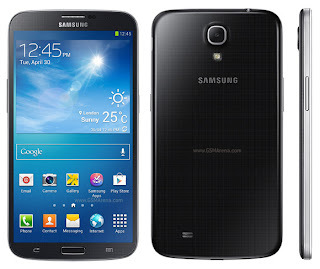 On the connectivity side the Samsung Galaxy Mega 6.3 enjoys LTE, Wi-Fi a/b/g/n/ac, NFC and packs an IR emitter so it can work as a remote control.